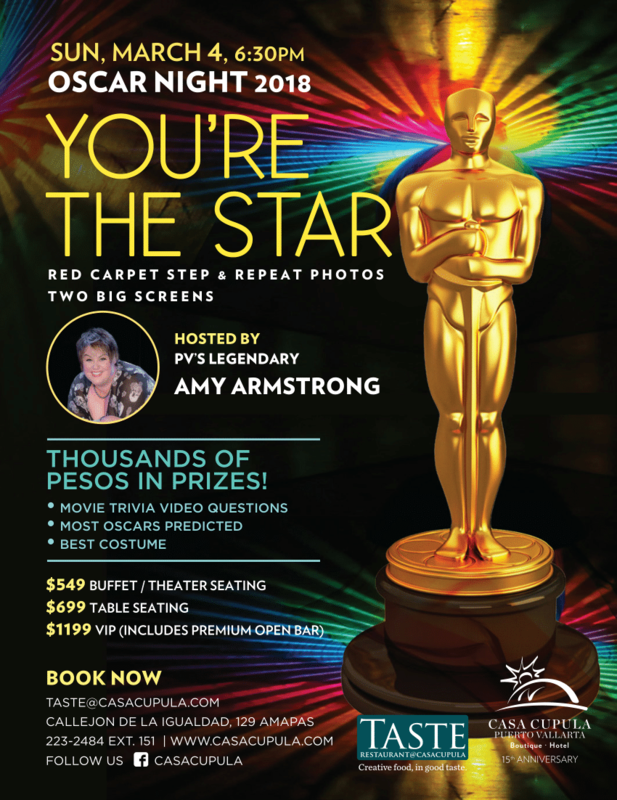 Taste Restaurant at Casa Cupula announced “Oscar Night 2018: You’re the Star”, a gala event where attendees will be able to watch The Oscars live and hosted by singer and local celebrity, Amy Armstrong. The event will be held Sunday, March 4, at 6:30pm at the venue located at Callejón de la Igualdad 129, Amapas, Puerto Vallarta. 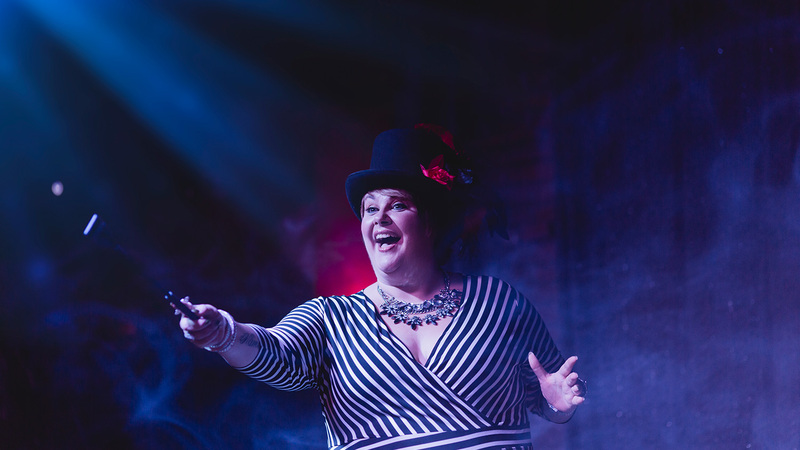 “Oscar Night 2018: You’re the Star” will feature red carpet step and repeat photos, The Oscars live streaming on two big screens and prizes for best costume, the winners of a movie trivia and the person with most Oscars predicted.